This post is in no way a review, but a way to reach out to other bloggers who have already used a product similar to this one. I purchased this item at 50% off with free shipping a little after Thanksgiving. The reason I purchased this is because I love a rough body scrub and also heard that this promotes circulation. I’m interested in dry brushing, but I have not tried it out. 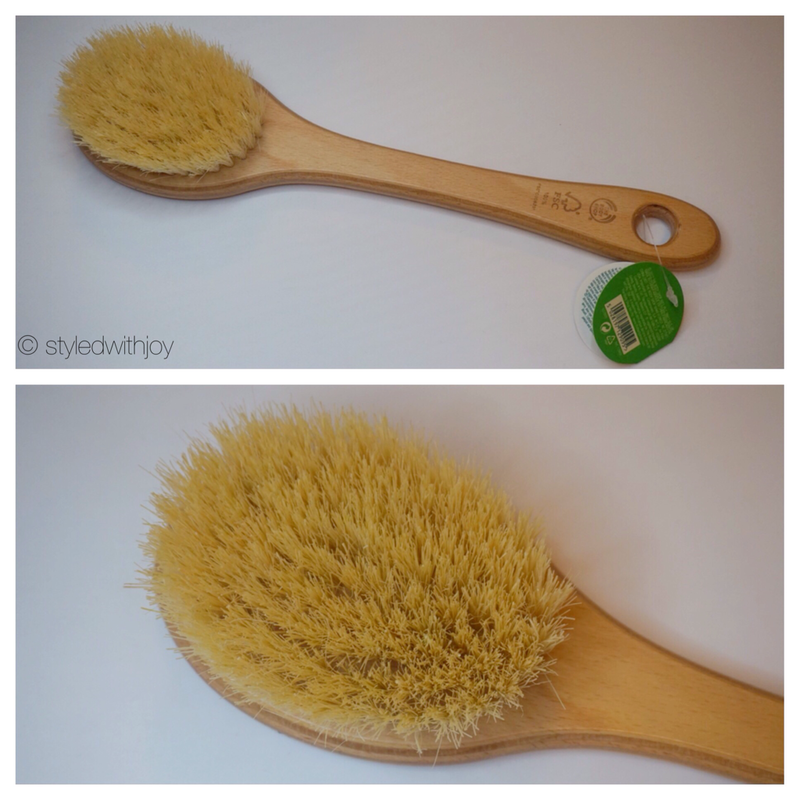 Have you tried out dry brushing? How does one “dry brush”? Please let me know in a comment below! Yeah I liked the idea of it as well but it was just too uncomfortable and painful to dry brush. I’ve gone back to my regular body scrubs. Interesting. I wouldn’t do this everyday. Maybe just on the weekends or something! I actually really want to try dry brushing too! I’ve read a little about it, but not enough yet to take the plunge. Let us know how you make out! Ok! Will do. So far I’ve used it once but who knows if I’m doing it right. Gotta search the youtube world! Dry brushing…that just sounds…painful! EEEK. It does but it also has benefits!